Jenny Conlee, (keyboard and accordion player for The Decemberists, Black Prairie, and others) is releasing her first full-length album of instrumental music in collaboration with husband and producer Steve Drizos (drummer for Jerry Joseph). The record “French Kayaking Music” was written for the film “Voyagers Without Trace” by Ian McCluskey and NW Documentary. Using mostly accordion and piano, the album is a set of instrumental pieces, both beautiful and haunting, echoing the music of France and the old west. The two will be joined by a small ensemble of musicians including members of The Blue Cranes. 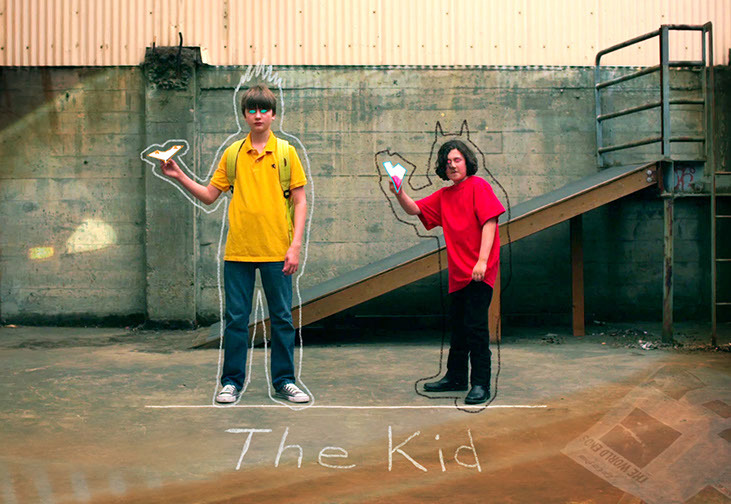 Conlee and Drizos have also collaborated on a soundtrack for the short film The Kid, directed by Jeff Winograd, which premiered at the Portland International Film Festival in 2014.